We are one of the well-known exporter, manufacturer, supplier, distributor and trader of Wire Cloth Filter. The offered wire cloth filter is very sturdily constructed, for usage as a filter of sand and stone particles. Our offered wire cloth filter is very widely used at the construction sites. The offered wire cloth filter is available at very cost effective market rates. Backed by vast industry experience, we are offering wire mesh Filter to the patrons. 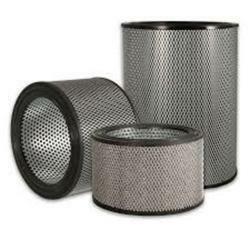 These Filter Meshes are highly appreciated for their compact design, precision, and effective performance. Further, offered filter mesh come along with unique specification, such as superior performance and excellent quality. Hence, this filter mesh is the right choice for our consumers and they can avail them at industry leading prices. 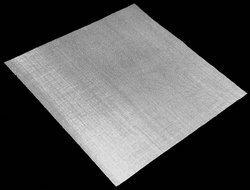 Looking for Wire Mesh Filters ?